It's your weekly fix of the best new pop music around from Radio 1. 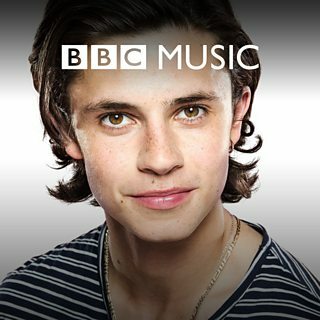 Listen in full as Cel Spellman introduces future hits from Olly Murs, Becky Hill, and Naughty Boy and many, many more. More Radio 1 playlists.